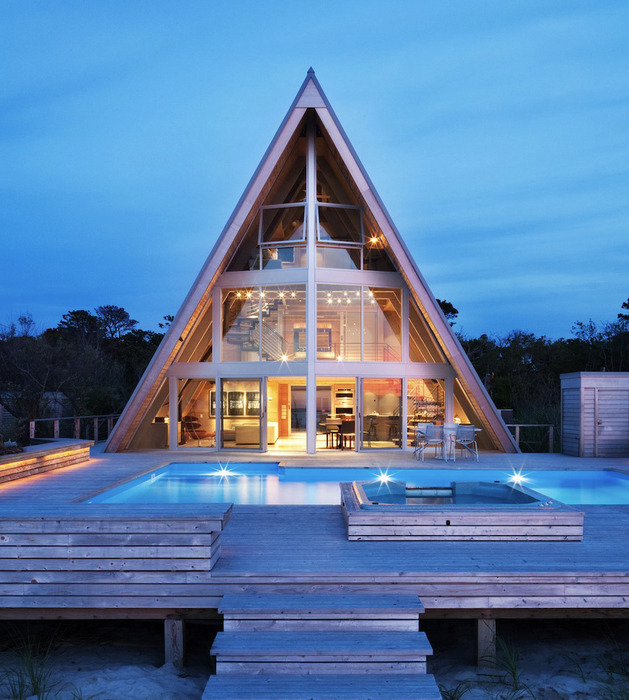 A-frame homes typically have roofs that start at the foundation and meet at a sharp peak at the top of the structure, creating a shape similar to a capital “A” letter. The roofline subsequently creates an interior with steep-angled walls. 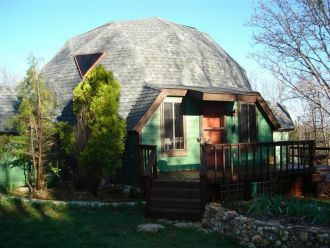 The A-frame was made popular in the 1950s through the 1970s; especially in snowy places because the shape of the roof allows snow to slide off easily rather than stay in place and cause damage. Art Deco architecture began as a decorative take on a modernist design from the early twentieth century. Sometimes referred to as Architecture Moderne, it was defined early on by large, geometric decorative elements and a vertically oriented, urban design with clean lines. Art Deco was made popular by Hollywood movies of the 1930s with flat roofs and smooth stucco walls but was more commonly used for commercial design than residential. By the 1940s it had evolved to include curved corners, rectangular glass-block windows, and a nod to the nautical with porthole windows, giving it an almost boat-like appearance. 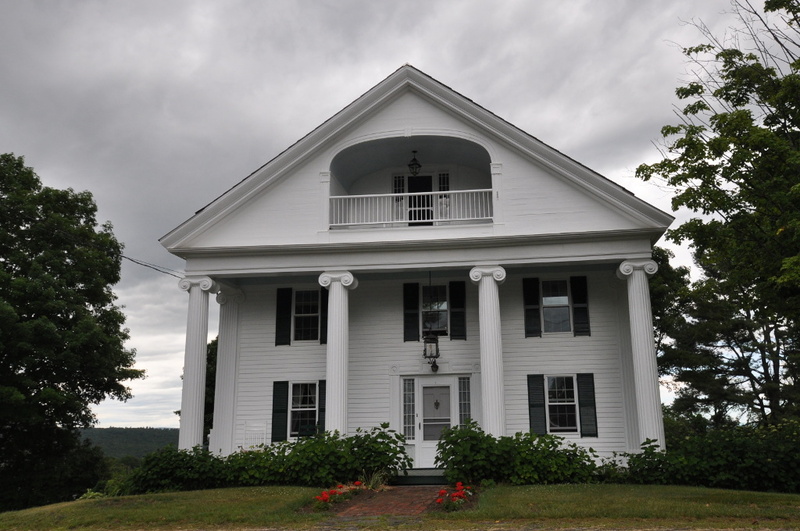 Colonial architecture was originally popular during the 1700s as European settlers were developing their homesteads along the East Coast of the United States. 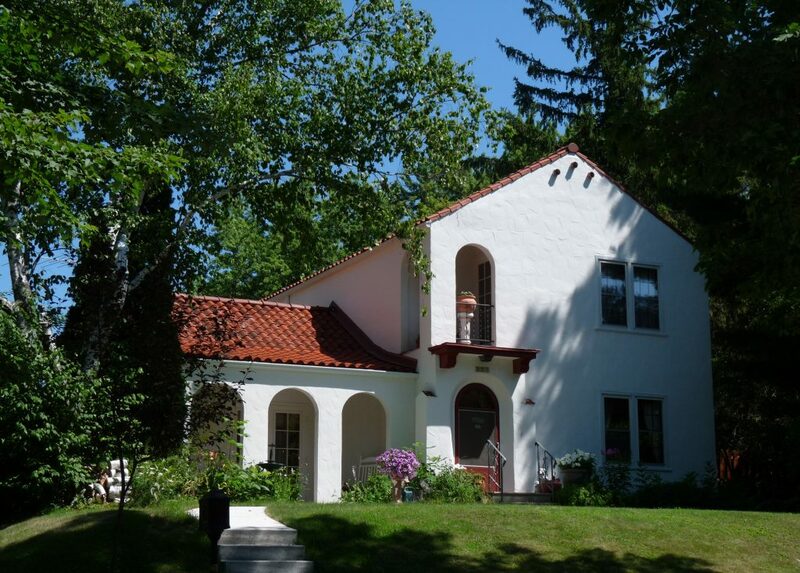 An offshoot of the Cape Cod style home, it features a symmetrical, rectangular design with a central front hallway and second-floor bedrooms. The style was revived at the turn of the nineteenth century as the Centennial inspired renewed interest in Colonial roots. 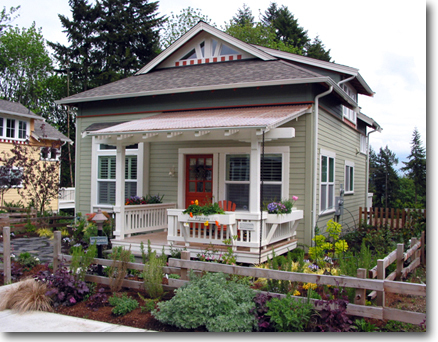 Commonly considered the precursor to the Craftsman, Cottages, and Bungalows are both architectural styles that describe a small, cozy, single-family dwelling. 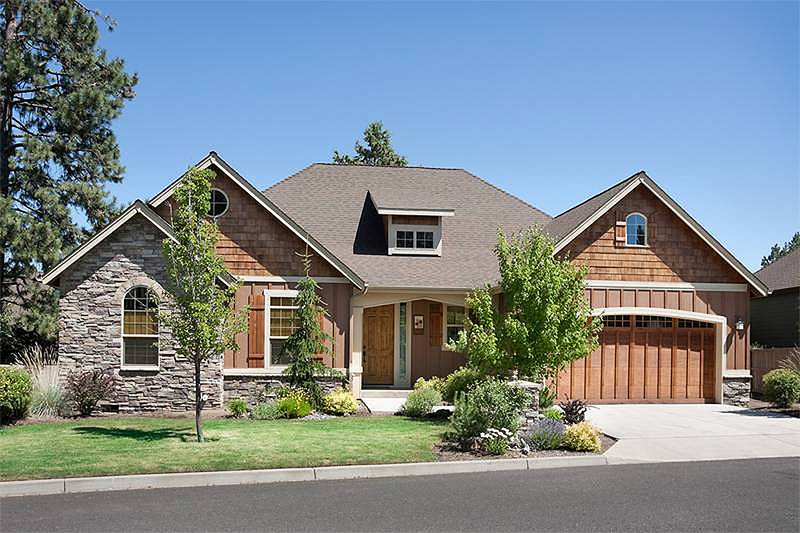 Historically, these types of homes were more commonly found in rural or semi-rural areas, but nowadays cottage-style dwellings and bungalows are popular choices in cities as well. The footprint of these homes is typically small with low-pitched gabled roofs and small covered porches at the entry. Interesting historic fact: the Bungalow became so popular in the early 1900s that Sears and Roebuck sold ready-made kits to homebuyers through their mail order catalog. The Craftsman originated in Southern California in the early twentieth century and quickly became very popular along the west coast, influenced by rapid industry and population growth. 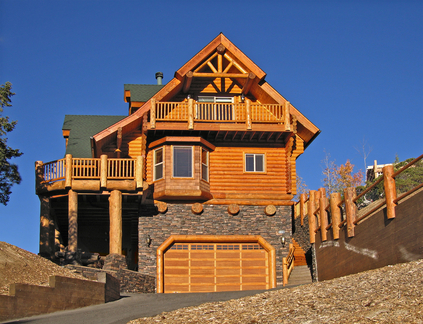 Craftsman homes featured techniques inspired by the arts and crafts movement, using natural materials and techniques to highlight the true qualities of these materials, such as staining wood rather than painting it. Common features include handcrafted wood, glass, and metal work, and objects that are simple and elegant, yet highly functional. A traditional Foursquare home has common spaces on the main floor, including the living room, dining room, kitchen, and entryway with bedrooms located on the second floor. 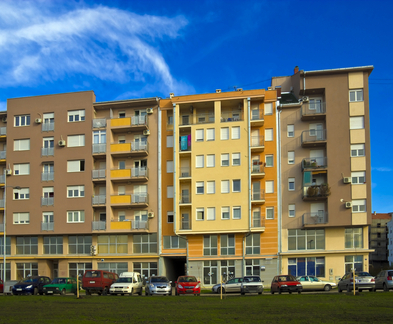 Building materials vary from brick to wood, depending on the region, and the square structure and interior layout make the most of the small lot sizes. The movie “Sleepless in Seattle” made the Houseboat synonymous with Seattle, but the floating home can be found on rivers and lakes throughout the world. 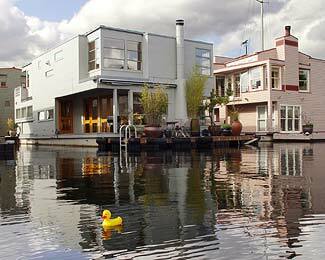 Houseboats are usually moored, not driven from location to location, and float on the water adjacent to a pier.  They are typically connected to power and water sources and sometimes boast additional amenities and close-knit communities. Loft architecture is traditionally large open spaces with exposed industrial features, such as ductwork along the ceiling, bare wood or concrete beams, large windows, concrete or wood flooring, and open floor plans with few walls or segmented “rooms”. Some lofts have platforms or an elevated space that can be used to create a more private area for a bedroom or office. Modern architecture has had a presence throughout most of the twentieth century and is defined by contemporary building techniques. 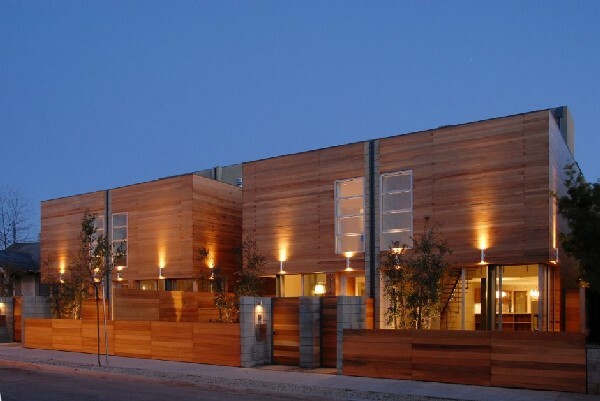 First influenced by the Arts and Crafts movement of the 1880s, architects designed modern spaces with open floor plans, an absence of ornamentation, and an emphasis on the natural materials and surroundings of the home. Within a few years, the new modernist aesthetic evolved to include more industrial and modern materials, emphasizing the emergence of craft traditions, fine art, and technology. Form and function also became equally important under the new modernist mentality. 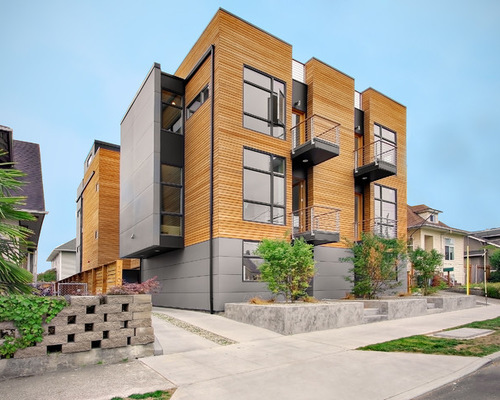 Both “Northwest” and “Contemporary” are broad terms used to explain an eclectic and diverse architectural style of an equally eclectic and diverse region. 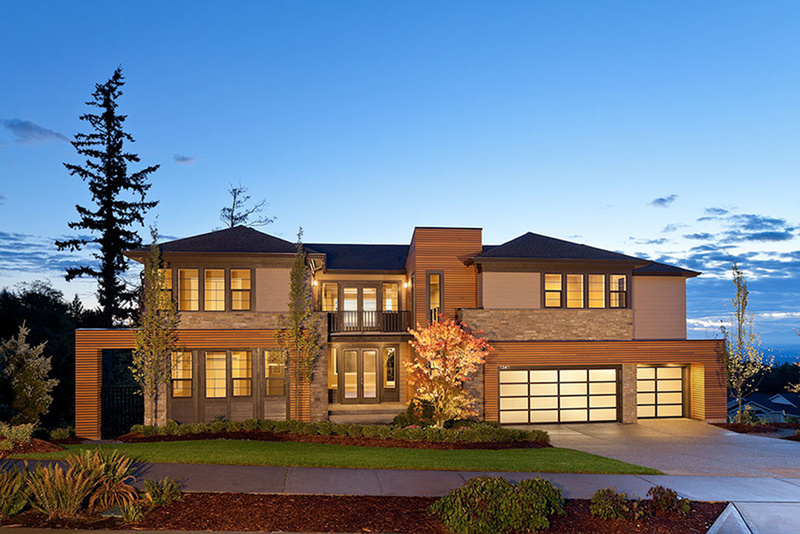 The climate and influences of the Pacific Northwest have led to a home design that enhances the experience in a region where much of the season is spent indoors. 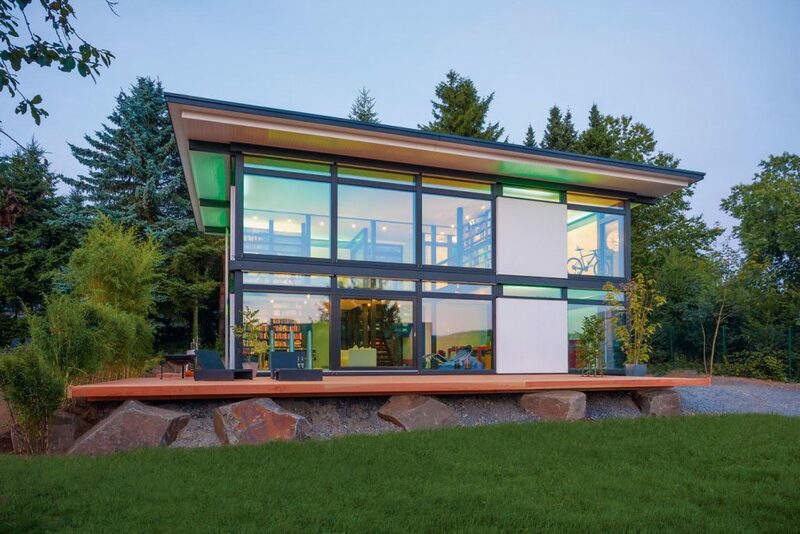 Modern architects influenced much of the Northwest’s home design, especially the international design movement led by Frank Lloyd Wright, because of the incorporation of natural elements in the construction. Indigenous tribal art and Japanese design aesthetics are also commonly found in Northwest Contemporary homes. Generally referred to as the “California Ranch”, this single-story sprawling home became popular in post-war America. 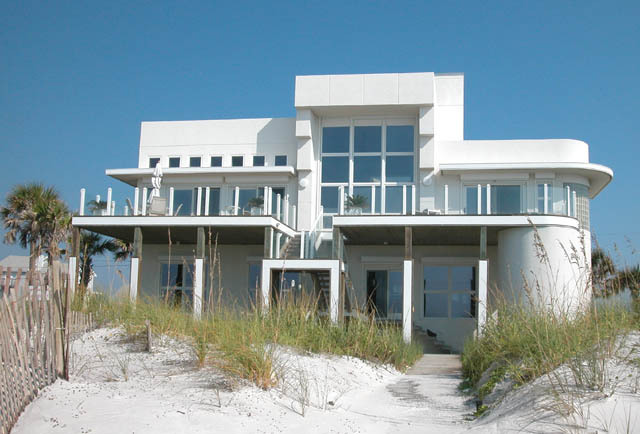 The home takes cues from modernist homes with its open layout, indoor/outdoor entertaining spaces, and large windows. 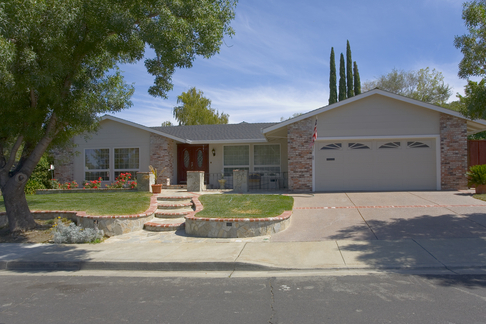 The ranch/rambler style house experienced the height of success in the 1950s and 1960s with the boom of the suburbs and can be found all over the United States. 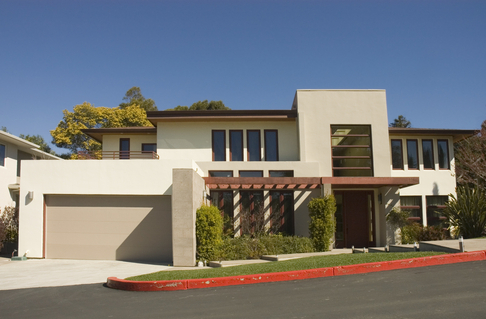 As the style evolved, split level homes became available. The ranch/rambler style home was also one of the first architectural styles to incorporate a garage into the housing design to accommodate the needs of the modern American Family. Tudor style homes originated in England and experienced their American revival in the early 1900s. 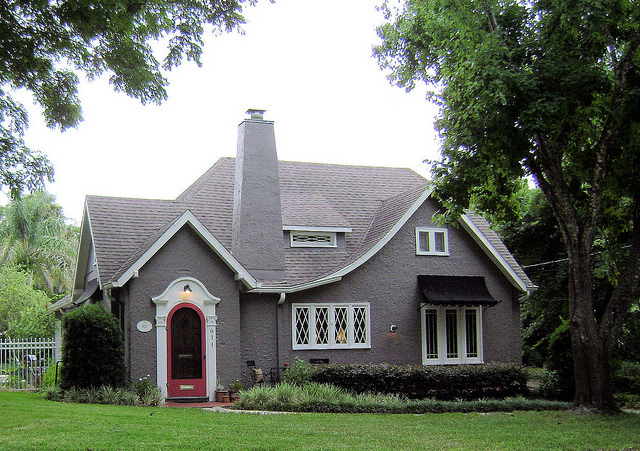 Today, Tudor-style homes can be found in modern-day suburbs all across the U.S. 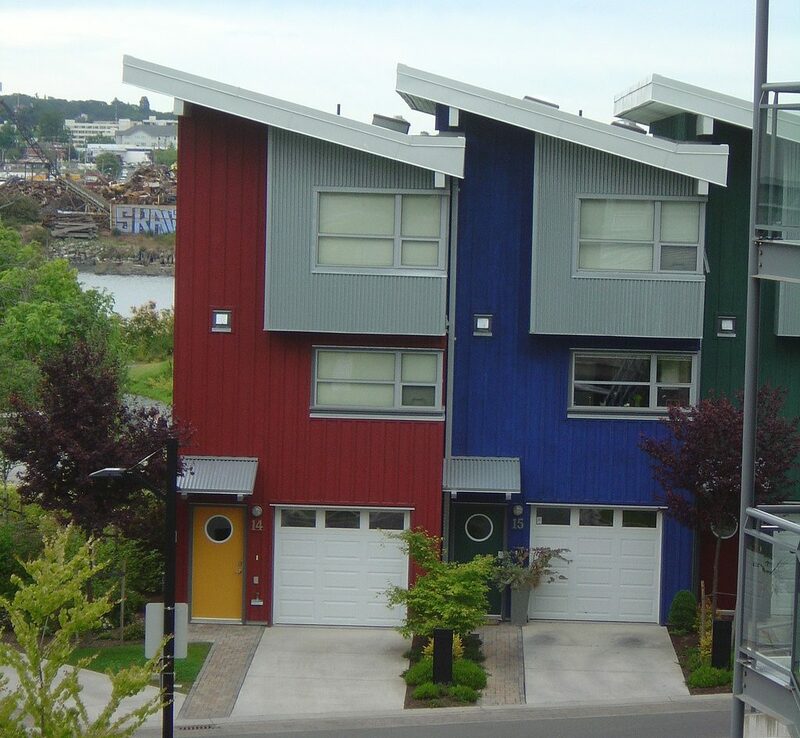 These homes come in varying sizes but are all identifiable by their unique look. Tudor homes most notably have steep-pitched, interlocking gabled roofs, making them ideal for regions with rain or snow. 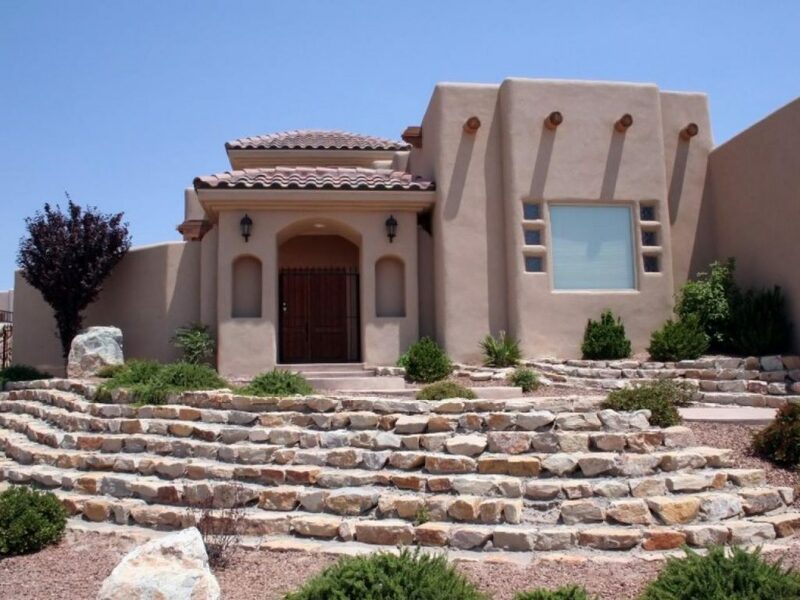 They are generally built of stone or bricks, with a façade of stucco and exposed decorative timbered framing. Another common feature is a large central fireplace which was designed to function as the primary heating source for the Tudor home. There are multiple styles within the Victorian theme. The Stick Victorian has been said to resemble a gingerbread house with its steep gables and detailed, decorative cladding and trims. The Queen Anne style is highly ornate, asymmetrically built with cross-gable rooflines and towers, and highlighted by coquettish detailing and eclectic materials. 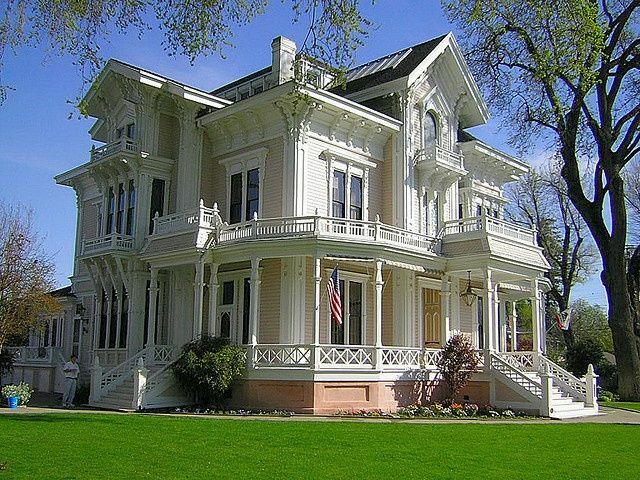 Queen Anne style Victorian homes were very popular, and originally came painted in a variety of bright colors. 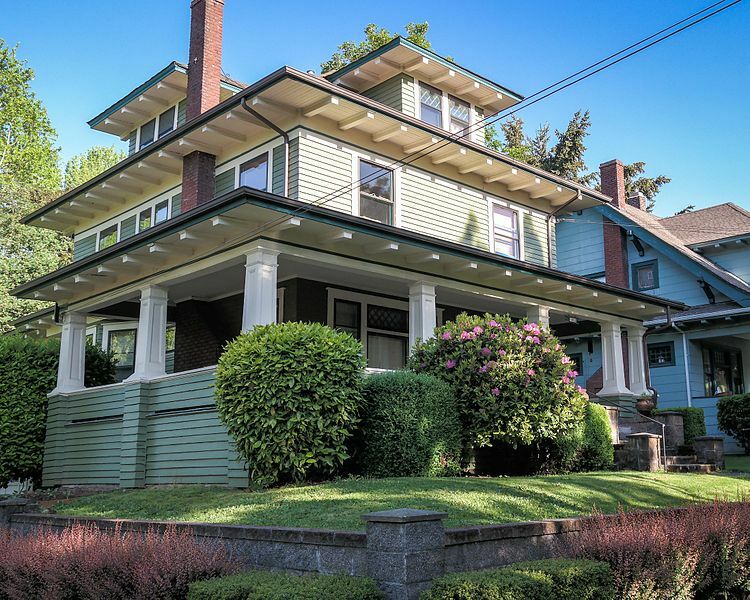 The Folkstyle Victorian is a simplified version of Queen Anne; it typically had less ornamentation, was built symmetrically, and was more accessible to the middle class. 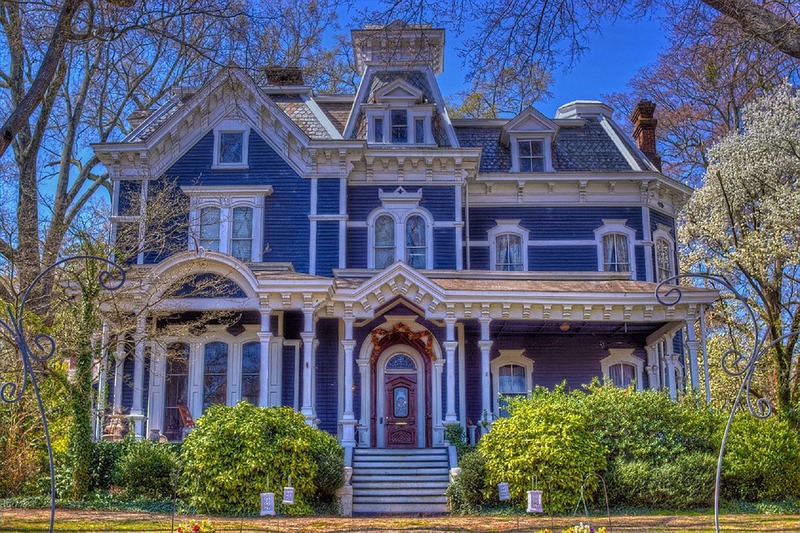 The Shingle-style Victorian is less ornate than its predecessors and is entirely covered with shingles, which are left unpainted to highlight the bold architectural features; such a recessed balconies, towers, and dome roofs. The Shingle Victorian also incorporated more of an open concept in the living spaces, versus the smaller compartmentalized formal rooms of other Victorians.